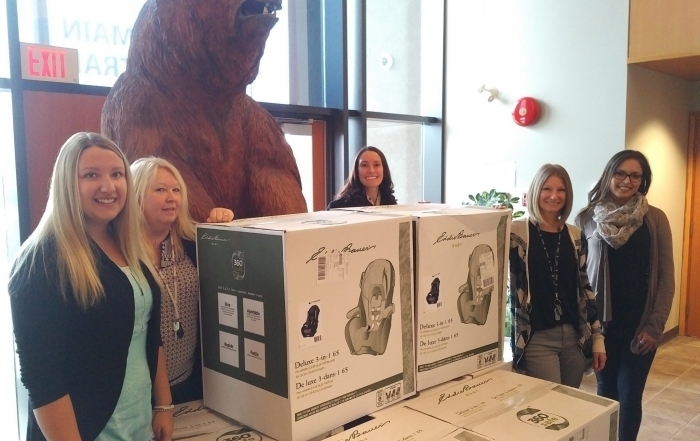 This unique initiative, funded by Kal Tire, United Way, KGH Foundation, Central Okanagan Foundation, and Vernon Jubilee Hospital Foundation provides new car seats to families in financial need. 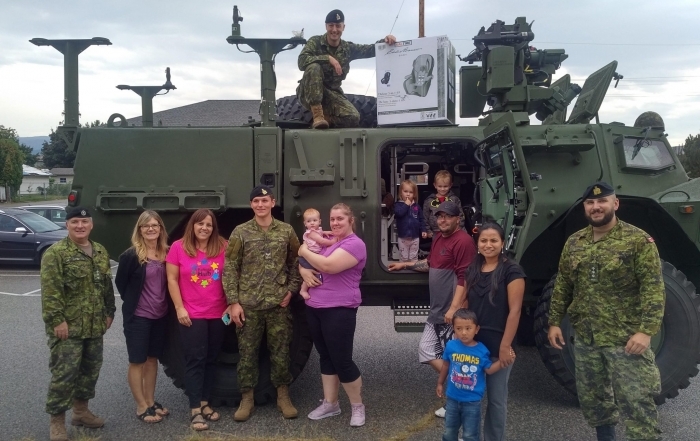 The car seats are distributed to families in 13 communities throughout the Southern Interior BC thanks to a network of community partners who provide social services in these regions. BCAA estimates that as many as five per cent – roughly 23,000 – of children in British Columbia don’t use a child car seat when travelling by car, despite the clear advantages to using one. The US Center for Disease Control estimates that proper car seat use reduces the risk for death of infants by 71% and of toddlers by 54%. Unfortunately, kids can go unprotected because of poverty and lack of information. United Way believes that no family should have to put their child’s safety at risk because of limited finances. 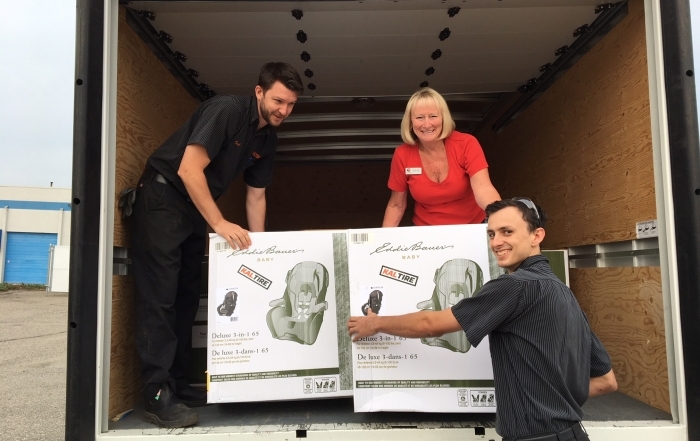 The 2018 Child Safety Initiative is proudly supported by Kal Tire and Vernon Jubilee Hospital Foundation, enabling the delivery to grow to 114 car seats from Salmon Arm to the border. 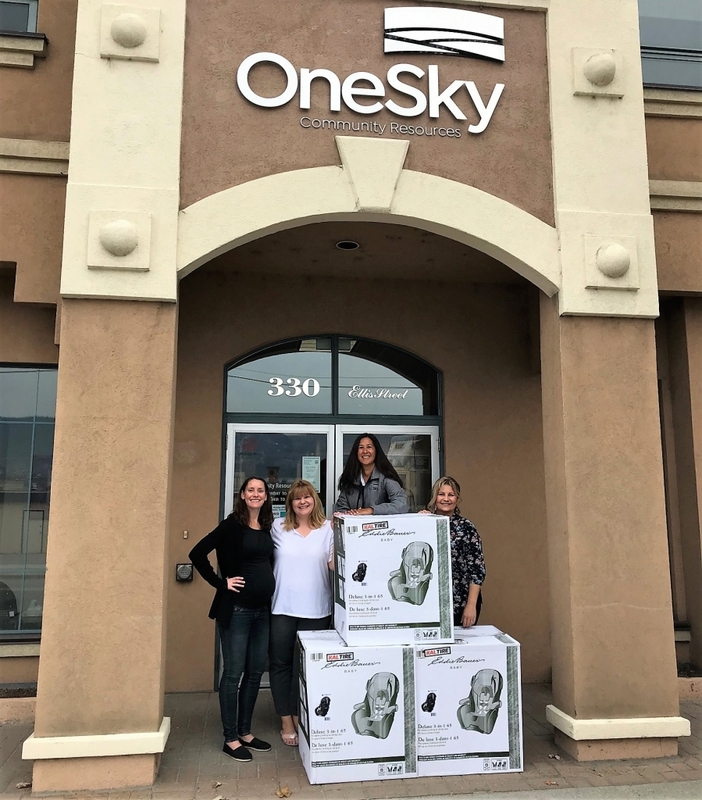 Thanks to other delivery and logistics partners, Costco provides car seats at a discounted rate and Budget Car and Truck Rental provides a cube van for delivery throughout the region. 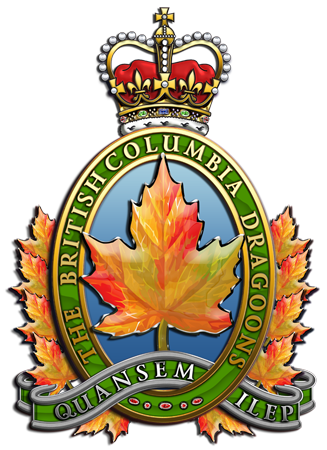 In 2018, the British Columbia Dragoons will be will be delivering car seats in their TAP-V armoured vehicle. 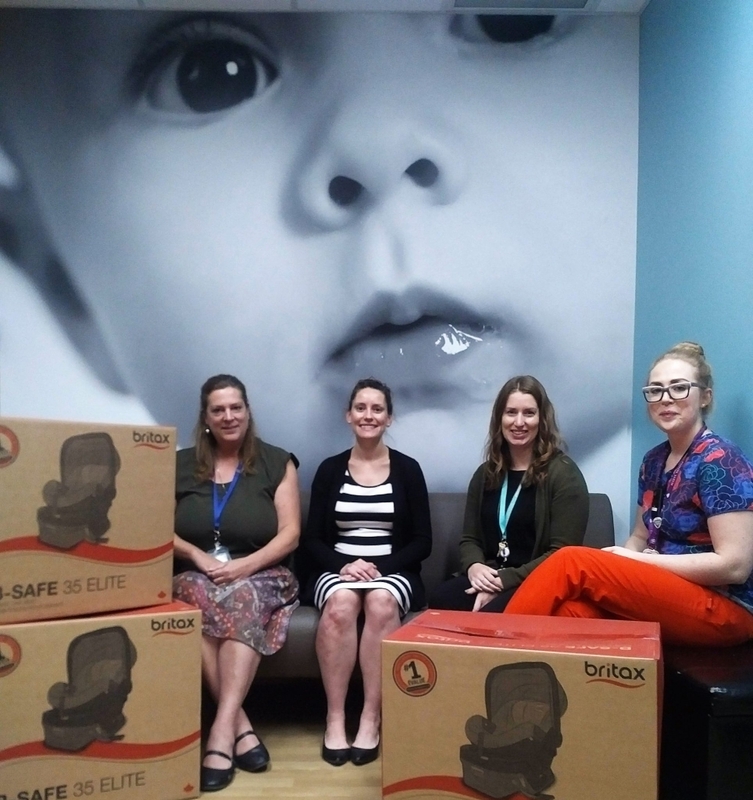 In total, 114 car seats are delivered to 16 agencies in 13 communities. 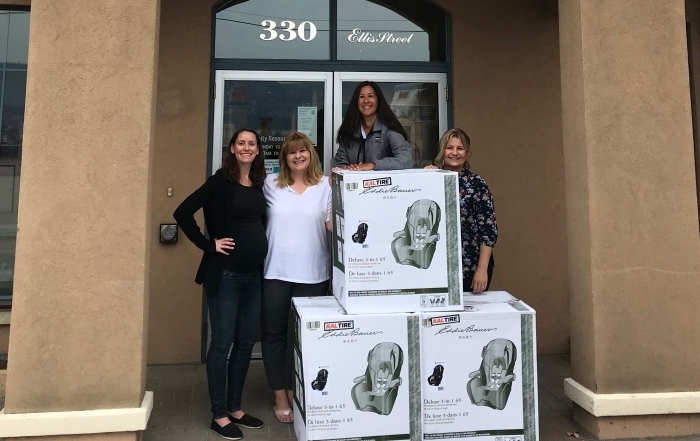 United Way partner agencies in Lake Country, Kelowna, West Kelowna (WFN), Summerland, Penticton, Oliver, Keremeos, Princeton, Vernon, Lumby, Enderby and Salmon Arm receive car seats to distribute to families in their community. The local agencies assess the needs of applicants and distribute to the families. Those families interested in inquiring about a car seat need to contact their local community distributing agency directly. 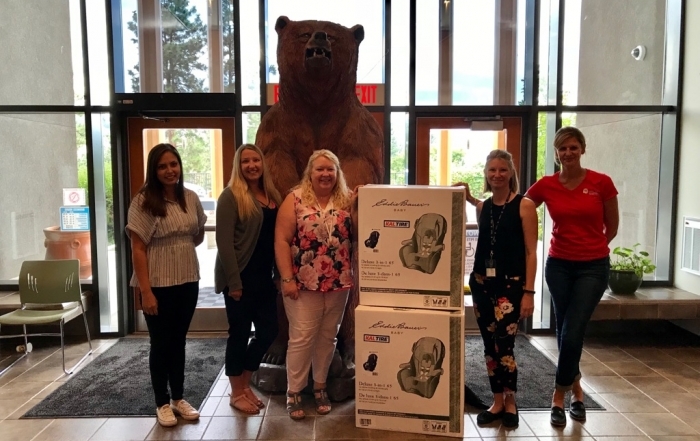 August 29, 2018 – United Way Central & South Okanagan/Similkameen (CSO) and United Way North Okanagan Columbia Shuswap (NOCS) teamed up to deliver car seats to families in need up and down the valley yesterday.